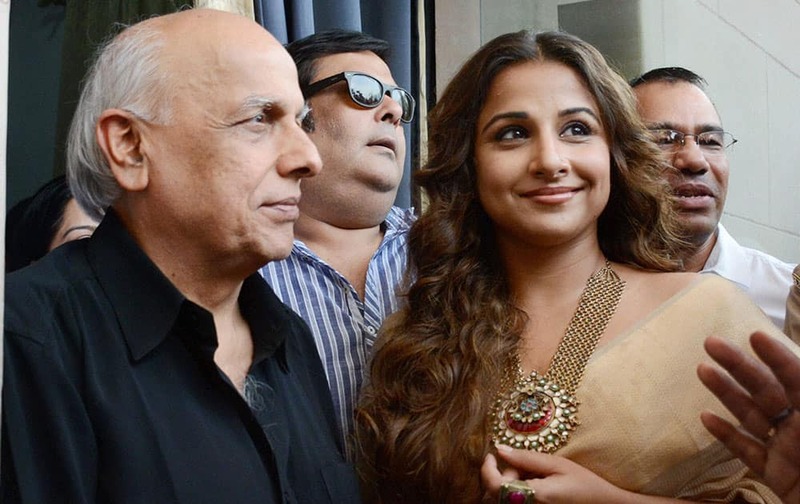 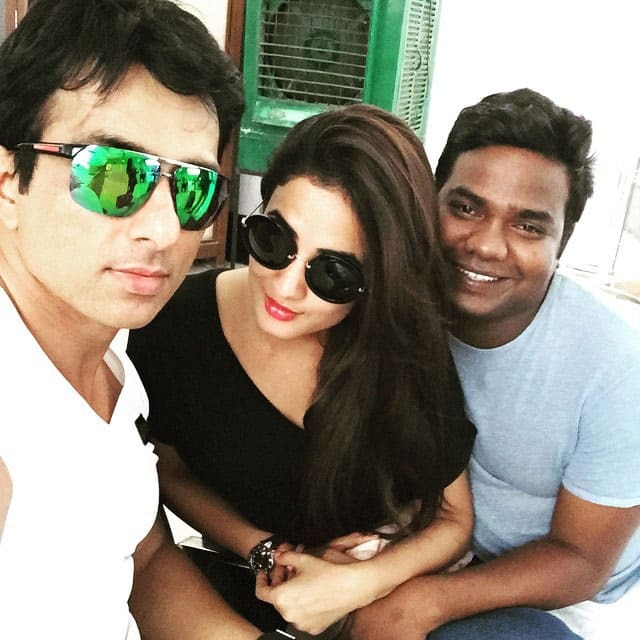 Film-maker Mahesh Bhatt and actress Vidya Balan visit Women Police Helpline in Lucknow. Nicole Kidman arrives at the Women in Film 2015 Crystal And Lucy Awards at the Hyatt Regency Century Plaza in Los Angeles. Honoree Miley Cyrus, right, arrives with friend Tyler Ford at the 6th Annual amfAR New York Inspiration Gala at Spring Studios in New York. 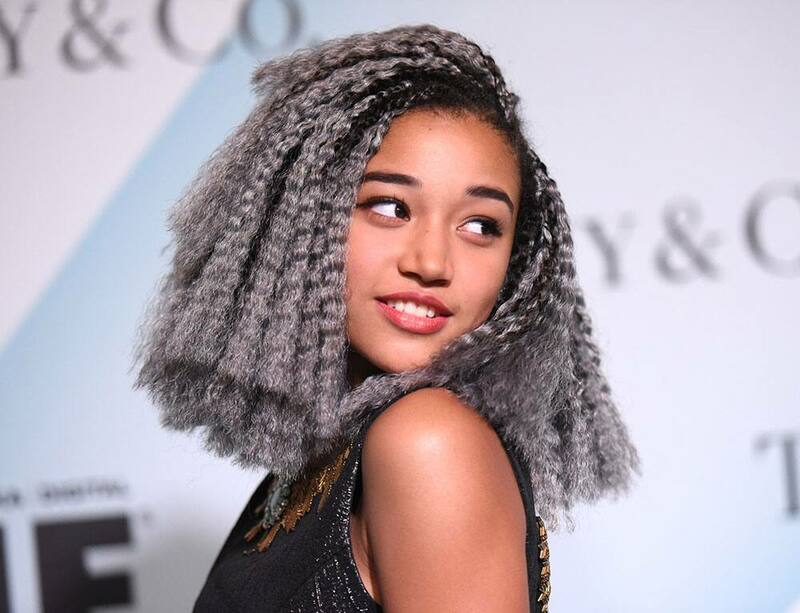 Amandla Stenberg arrives at the Women in Film 2015 Crystal And Lucy Awards at the Hyatt Regency Century Plaza in Los Angeles.